May 26, The Dutch release their new album. 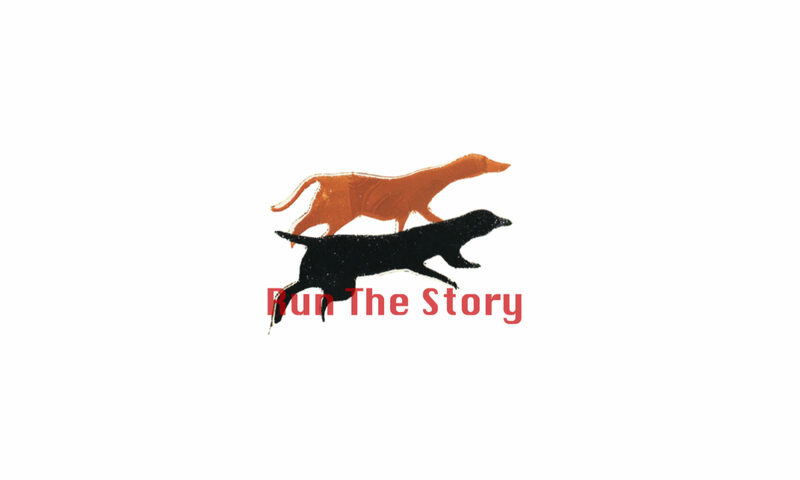 The mini album Werkman is released on their own Run The Story label. 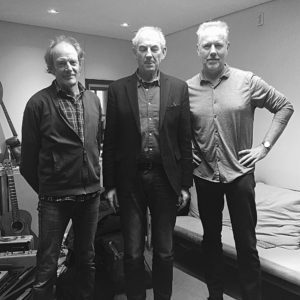 Four of the six songs are inspired by “De Ploeg” – the plow- the artist circle from Groningen that celebrates its 100th anniversary in 2018. The song So Long H.N. Werkman is simultaneously released as a single and music video. The song contains a poem by Hendrik Nicolaas Werkman, recited by Job Cohen, the former mayor of Amsterdam. The video, an animation based on paintings and prints by Werkman, was made by Iris Frankhuizen. The video clip is included in the audio tour of the exhibition “De Ploeg, Avant-garde in Groningen 1918-2018”, which is on show in the Groninger Museum from 26 May to November 4. 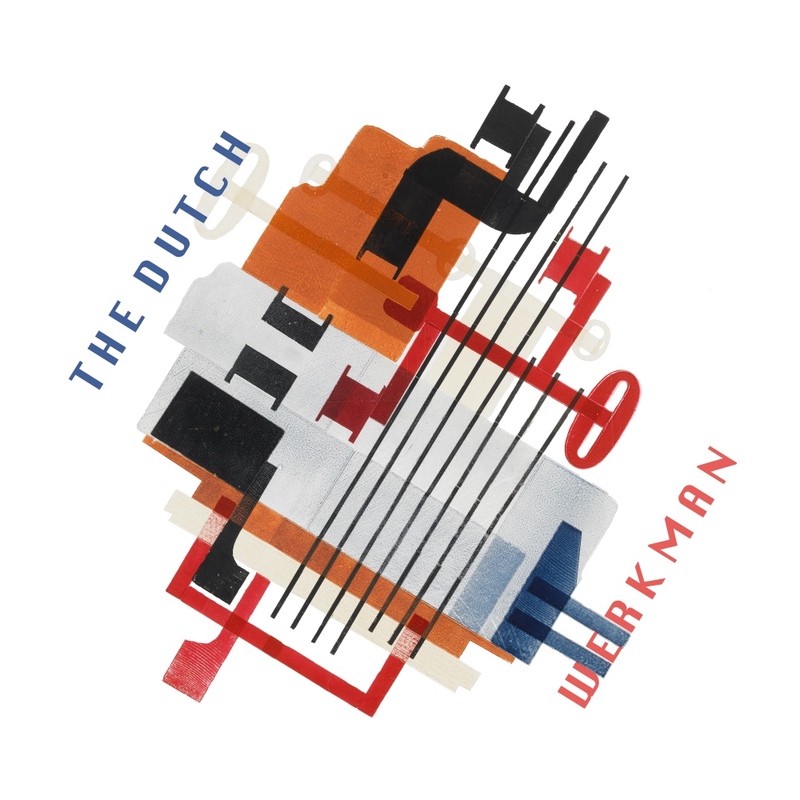 Werkman is the fifth album by The Dutch, after Four from 2016. It was recorded in the Mailmen studio and produced by Martijn Groeneveld. Darius van Helfteren mastered the recording. The idea for this album emerged in 2015, when the Groninger Museum presented a retrospective of H.N. Werkman, printer and artist, and prominent member of De Ploeg. 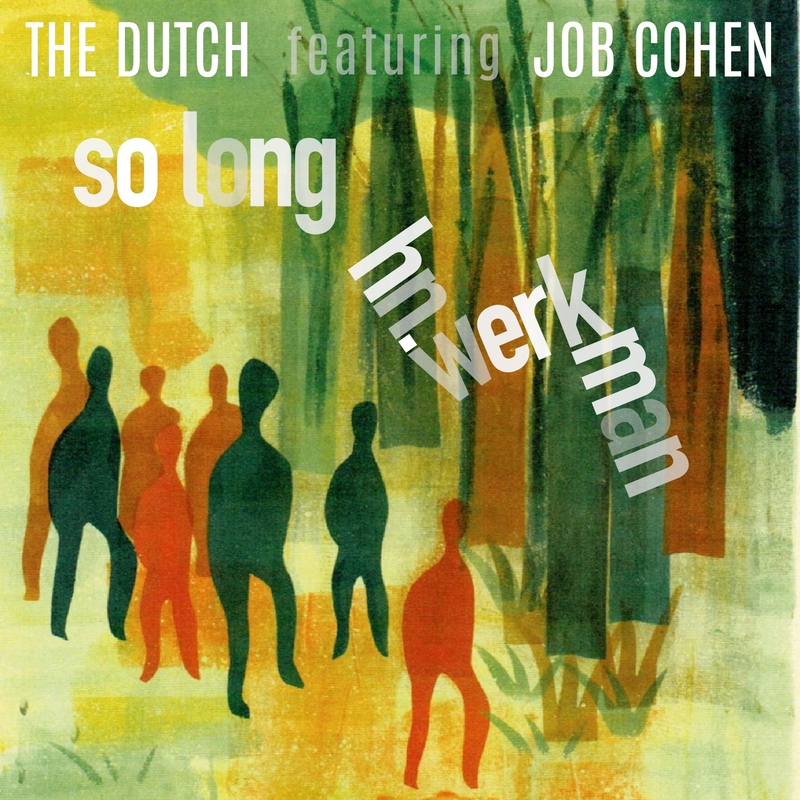 In recent years, more musicians have been inspired by Werkman’s wonderful work, and The Dutch adds its own interpretation. A lively, colourful, jumpy interpretation. Werkman always wanted to move forward, he urged his colleagues to explore new ways and continue to experiment. As H.N. Werkman himself did with his hand-press, stamps and templates, so is So Long H.N. Werkman an amalgam of ideas, colours and transitions. Job Cohen, with his distinctive vocal voice, declaims Werkman’s title-less nonsense poem, starting with “Somire mare maksi / Conbrise la contaksi”. And then continue with Dadaistic bravado! Other songs on the mini-album that are inspired by De Ploeg are Spellbound and Sunday Afternoon (Hello Sunshine). Jan Wiegers is the protagonist in Spellbound. Wiegers, with the support of his colleagues from De Ploeg, went to Davos in the early twenties to cure from a a lung disease. In Switzerland he met Ludwig Kirchner, a German expressionist. Back in Groningen, Jan Wiegers incited his fellow painters with his new artistic gusto. Spellbound is about the spell that comes from new ideas. Sunday Afternoon (Hello Sunshine) breathes the optimistic feeling of playing outside on a sunny day, even as dark clouds gather on the horizon. Out Of Your Mind is about the lamentable fate of books, who are idly watching their owner being too busy with gaming and Netflixing to even notice them on the shelf. In By And By Astray, The Dutch mock themselves. “Why do you sound / Like no-one around / Why do you keep on struggling / Fallen from grace / In all kinds of ways / maybe you should try juggling”. The last song on the record is a Sunday Afternoon (Hello Sunshine) reprise. Werkman was made possible with the help of the Groninger Museum, the Stedelijk Museum Amsterdam and the “100 Jaar de Ploeg” Foundation. Iris Frankhuizen made the animation video.